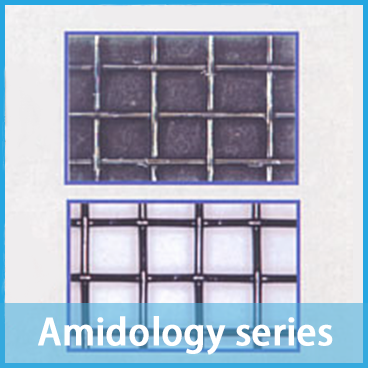 Custom-made,Factory outlets enables short delivery period and special offer! 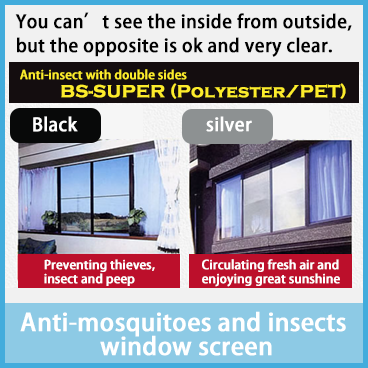 Because we special in making window screen, the price of custom-made is inexpensive! 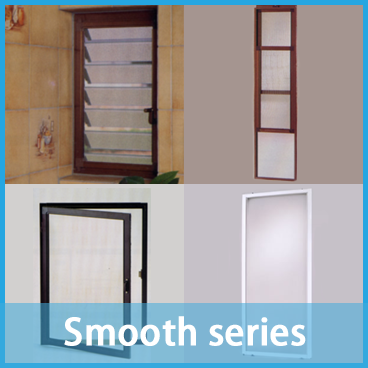 The smooth series belongs to our factory outlets, so it enables both short delivery period and special offer. © 2019 About our window screen dieken All rights Reserved.